In a twisted turn of events the other day I ended up DJing a wedding. And as the wedding song was decided while the bride loitered on the aisle, I’d clearly been given only a few instructions. While I immediately had visions of the bride thundering up the aisle, doing the one-foot skank to some heavy drum ‘n’ bass, I realised he was right. New Zealand is all about music for lovers. From the pure feeling of vocalists like Estère to the warmly arranged hip-hop productions of Christoph El Truento and Amin PaYne and the slow burning electronica of Lucky Paul, we here in Australia are lucky to be neighbours. 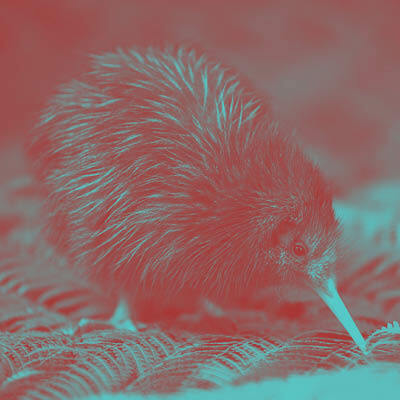 After all, New Zealand music is completely choice, bro. There are few artists that you see for the first time that completely draw you in with a single beat. At last weekend’s dancefloor focused line-up of DJ Rashard, Sepalcure and Harmonic 313, vocalist and producer Estère stood out on the bill. With only two tracks on her Soundcloud, she’d already made a splash in her home of New Zealand withh her undeniably contagious tracks Cruel Charlie – about a terrible imaginary boyfriend – and the personal exploration, Culture Clash. 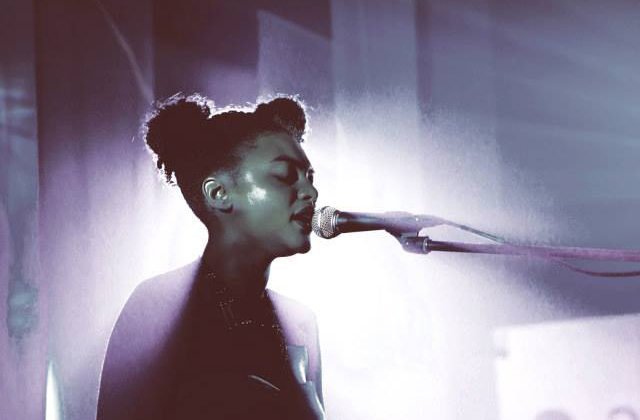 Alongside being a featured vocalist for K+LAB, part of funk band Brockaflowersaurus-Rex, she has already gigged in London and Paris. Not bad for someone who’s only just picked up an MPC – which she names Lola. But none of those things seem to matter while she’s on stage. Originally billed for the front bar, she took to the main room, during Warp Records signee Mark Pritchard’s set time, with the presence of someone twice her age. She was completely transformed from the unassuming girl who I’d been advising on the nearest restaurant for Thai food just hours before and who had politely kept holding the doors open for the sound guys. With a velvet smooth voice that has already drawn comparisons with Erykah Badu (with the charm of Lianne La Havas) she sang live, sampled her own voice and spun loops through Lola. If there were any of those beat-heads at the gig that say girls can’t produce because it’s ‘too technical’ (these people who make me want to staple things to my face), she definitely would have proved them wrong. With her colourful, soulful voice and ability to produce effortlessly, Estère Dalton is definitely not an artist to sleep on. sometimes this stuff means nothing, sometimes it means everything. His back catalogue is exactly that. Some tracks are sketches of melodies, beats and ideas and some are fully-fledged songs, soaring soundscapes that manage to evoke a story even without lyrics. Some tracks have tongue-in-cheek names like babes i’m having the meanest feelings for you right now, while some are simply just Sunflower. Some musicians I imagine as painters, but Christoph El Truento I picture as a collage artist. Drawing beauty out of unimaginable places, pinning them all together to create something new. I imagine him sitting cross-legged gluing together jazz sounds, hip-hop beats, alluring vocals with a particular cut and paste. 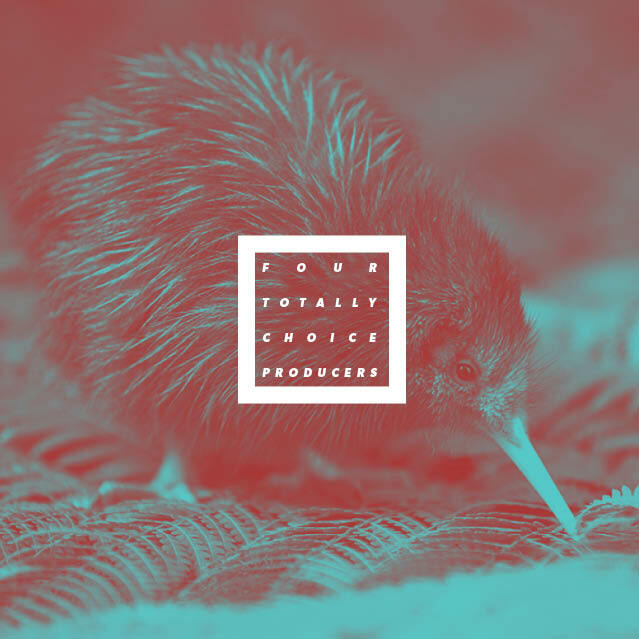 At twenty-four and from Auckland, Christoph El Truento, knows how to create tracks with feeling, bubbling bass lines and perfect percussion and slow, slow burning saxophone. Check it out at his Soundcloud and see if you can come up with any adjectives for me. In 2011, while still relatively unknown, Luck Paul released an EP called The Slow Ground that combined dark, crunchy bass and subtle soundscapes. After reworking everyone from Etta James to Kelis, Lucky Paul was adored by anyone scouring geeky music blogs. From travelling to Korea to study opera and blues, to moving to Berlin to live off busking and touring as Feist’s drummer, there can be no denying Lucky Paul’s dedication to his music. And it shows: he combines everything from Stravinsky to Burial in his work, and his music is infused with the warmth of his Indian travels and the wintery blues of New Zealand. 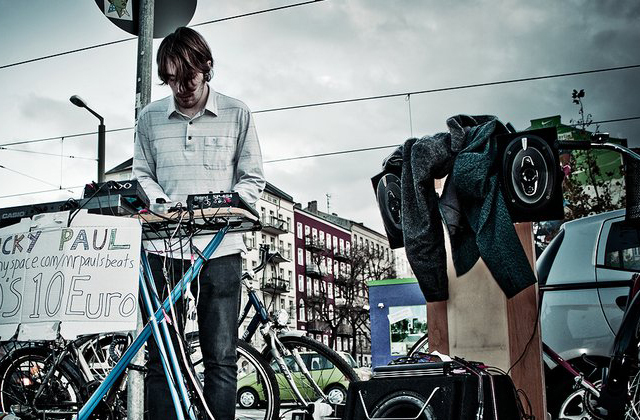 Even after being picked up by London/Berlin label somethingsounds, Lucky Paul still takes to the streets to busk, with his MPC and synth propped up on an ironing board, selling home-burnt CDs and using the local environment to make sounds that he puts on his Tumblr page. From playing at Radio City Hall in NYC to sampling the sounds of his friend’s dog barking to recording whilst tapping a window in a commune in Texas, Lucky Paul’s adventures are far away from usual bedroom producer stuff and his music is all the better for it. It would be hard to write about brilliant New Zealand producers without mentioning Amin PaYne. Here in Melbourne you’re likely to find him playing at some of the cities ‘choicest’ venues like Loop,Section 8 or Workshop, spinning beats and starting dance floors no matter the night. He is arguably at the forefront of the instrumental beat scene too, curating J Dilla tribute nights and showcasing local talent through his imprint Condensed Milk, as well as being a member of discerning collective The Operatives. To watch him play live is… just something else. 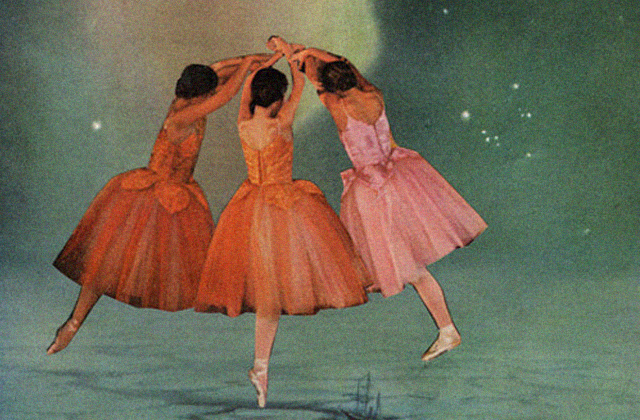 Triggering loops and banging out infectious melodies that make you want to dance before you’ve even been to the bar. All with mind-bending skill and rhythm. I first saw him live at his debut album launch for last year’s LP Cosmic Disfunktions, accompanied by singers, and Silent Jay on the sax, and it was a jaw-dropping experience. Amin PaYne lures you in with pure producer magic and while composing an electronic set is difficult enough live, all his samples have the warmth of analogue instruments. DJing at various bars around the city he is all sly smiles, and a group of girls with practiced dance moves are always surrounding the decks. 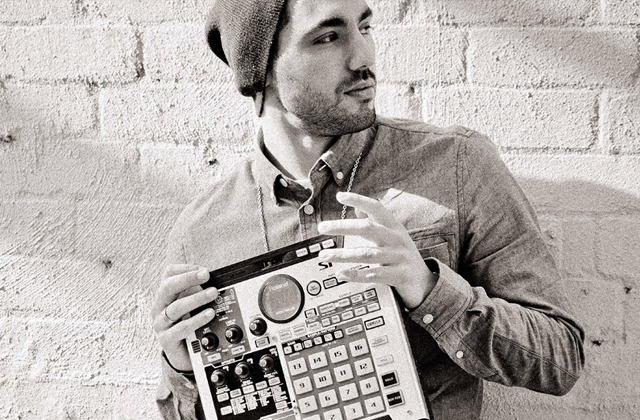 His own production has a lush hip-hop feel and he has lately started experimenting with his own voice on his latest track (featured above) and with his clever flips of everyone from Hiatus Kaiyote to Erykah Badu. If you need any more convincing, check out the mix he dedicated to ACCLAIM late last year. Back off, NZ – you can’t have him back. Keep up with ‘Ears Up’ here.